At Blackford & Sons, we understand nothing quite displays the classic warmth and tradition of American craftsmanship better than custom millwork. We offer a premium selection of custom millwork including Trim and Moulding, Hardwood, Reclaimed, and Distressed Wide Plank Flooring, Interior Doors, and Stair Parts. 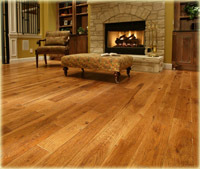 Our selection of fine custom millwork will bring to your home the beauty and character it deserves. 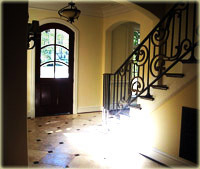 Custom millwork adds beauty and timeless character to your home like nothing else. Visit our Gallery to see a sampling of our finest work. 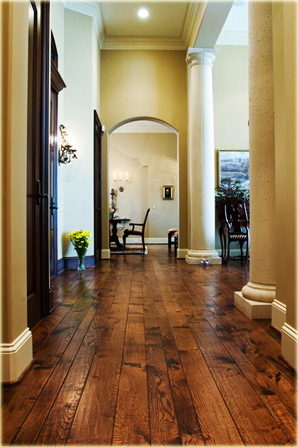 Click here to learn more about our Custom Trim & Moulding. © 2007-2009 Blackford & Sons Woodworking. All Rights Reserved.